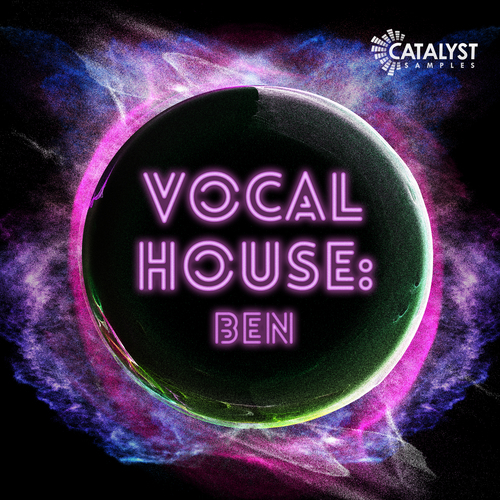 We are excited to bring you the first in a new series of Vocal Packs: Vocal Pop House: Ben. Focusing on that commercial radio feeling with sun kissed beats and uplifting catchy vocals, this pack is aimed at anyone looking to create some good quality commercial house. We have created 5 Song Kits which include everything from Acapellas, Bass, Synths, Fx, Drums and are all completely copyright free! You can use any vocals used in this pack for any releases, and the track will be 100% yours, no need to credit “Ben” or clear the release. Once you buy the pack, you obtain the rights to everything in it.